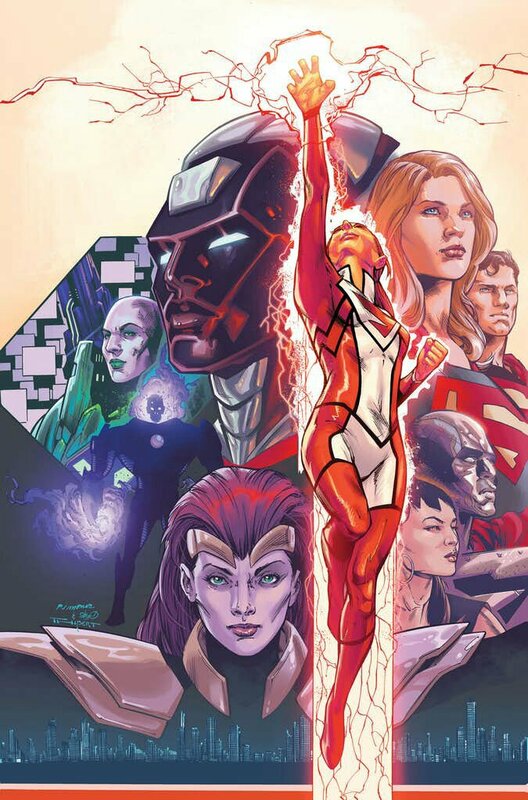 The new solicits from DC Comics reveals that Superwoman is set to be cancelled past Superwoman # 18. Issue 18 will be written by K. Perkins with art by Stephen Segovia and will be called “The Midnight Hour”. 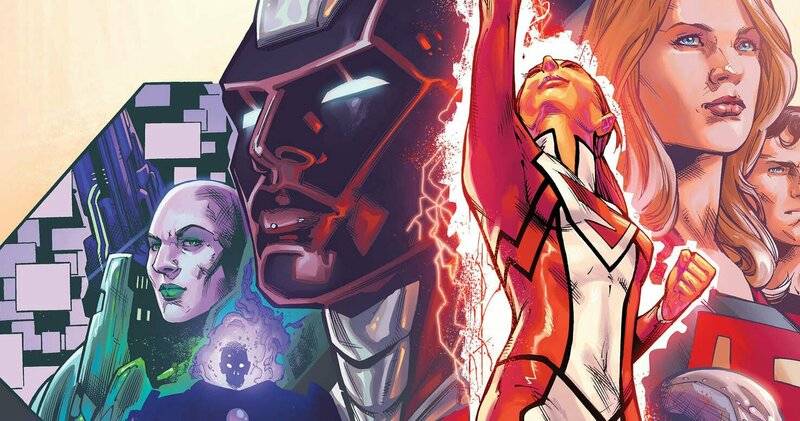 The book’s original writer Phil Jimenez will also be back as cover artist. No details have been given by DC Comics but low sales are an indicator. According to CBR, 13,343 copies on average are being sold. It sells higher than New Superman which is weird.